Clean with the power of steam. 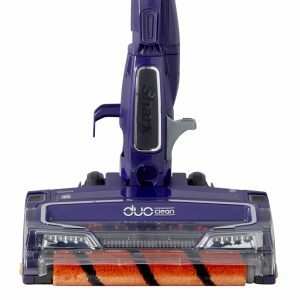 Reach for this lightweight steam mop to achieve a chemical-free clean for your home’s hard floors. 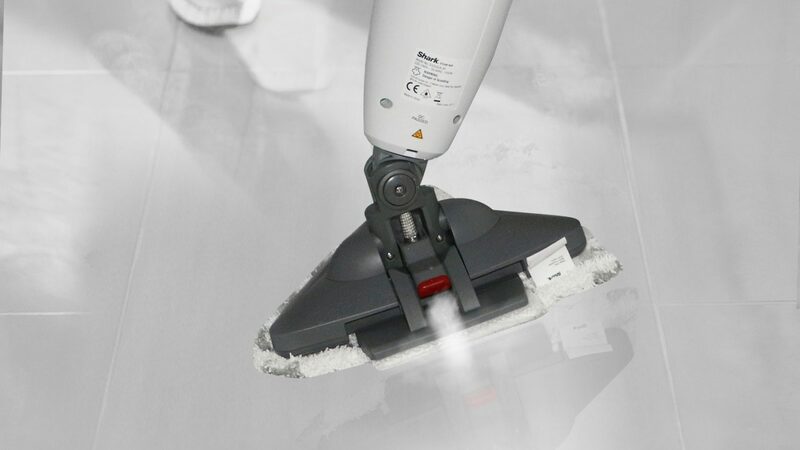 The triangular head is perfect for steam cleaning corners and edges, while Steam Blast mode targets stubborn, stuck-on messes with concentrated steam. 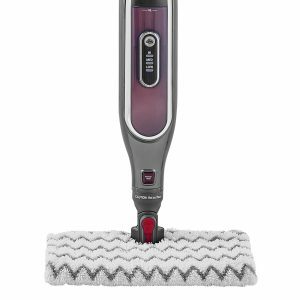 Shark Steam Lite Steam Mop S3255UK has been added to your basket! 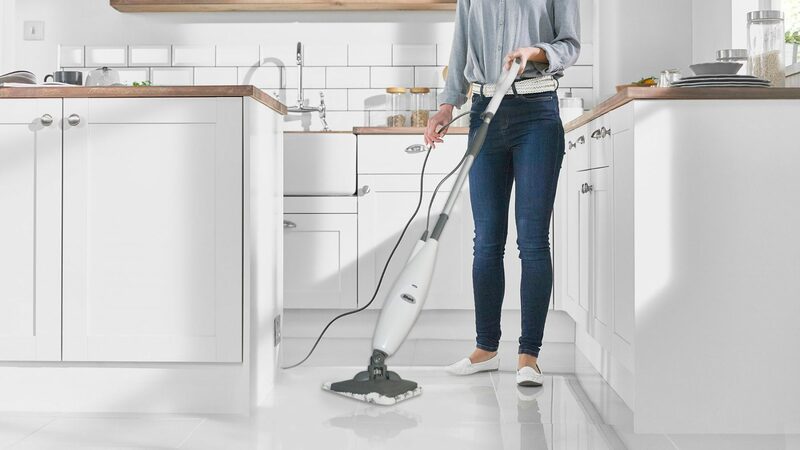 With a flip of the mop head, Steam Blast mode delivers a direct blast of superheated, concentrated steam from the nozzle, lifting stubborn, stuck-on messes. Flip the head back again to wipe away in one easy pass. 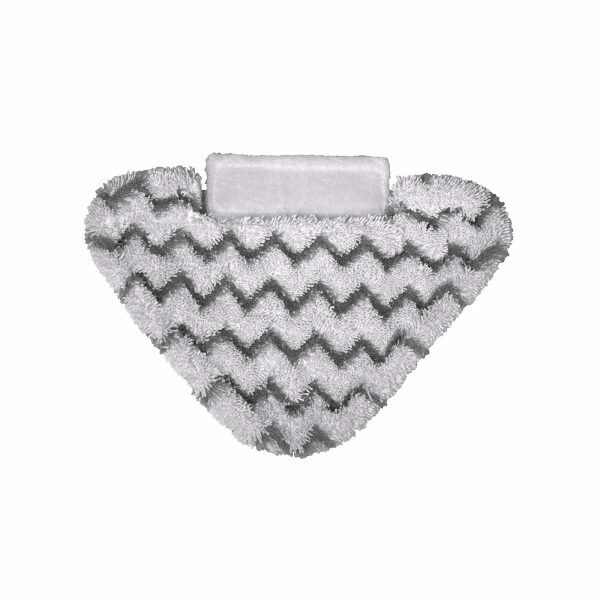 These reusable Dirt Grip pads loosen, lift and lock in dirt for a superb, streak-free finish. Made from durable, absorbent microfibre. Easy to manouvre on all types of hard floor, this lightweight floor cleaner is enhanced with swivel steering. The telescopic handle can be adjusted to the most comfortable height for you. Cleans and sanitises 99.9% of common household bacteria without harsh chemicals, just the power of steam. Do you want a chemical-free clean for your home’s hard floors? 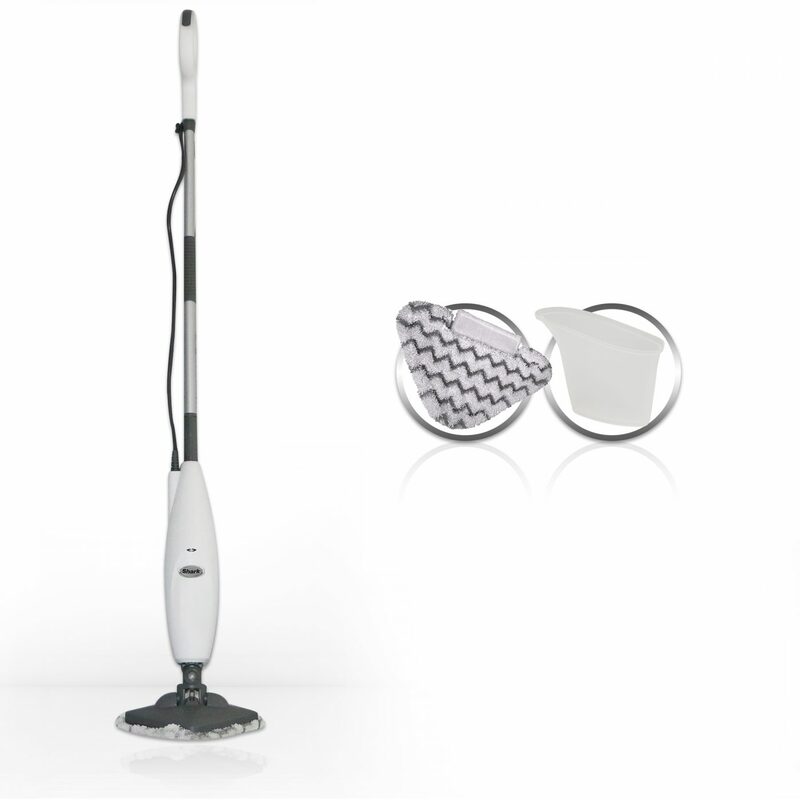 This lightweight steam mop is the one for you. Clean with confidence as it cleans and sanitises 99.9% of common household bacteria using water alone*. 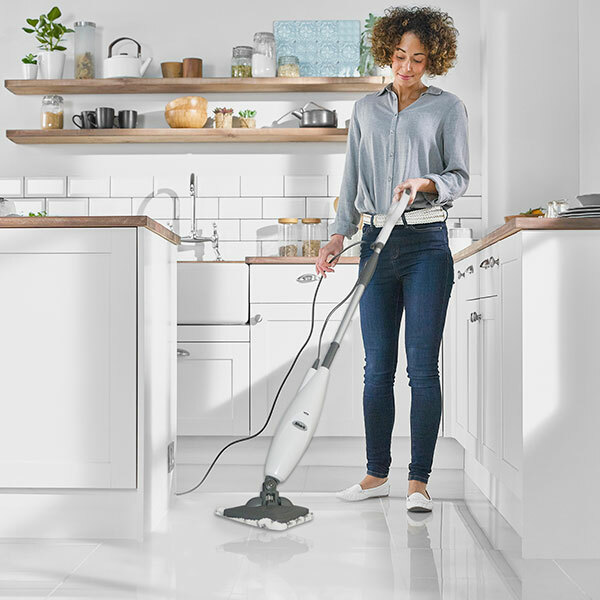 Featuring an adjustable handle to ensure the most comfortable height for you, the mop is easy to control with swivel steering. 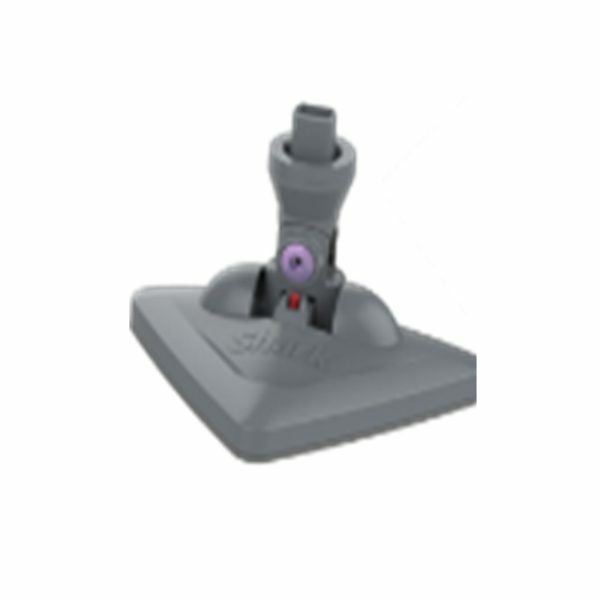 The triangular head design fits into corners and around furniture, ideal for cleaning kitchen and bathroom floors. Stubborn, stuck-on messes? 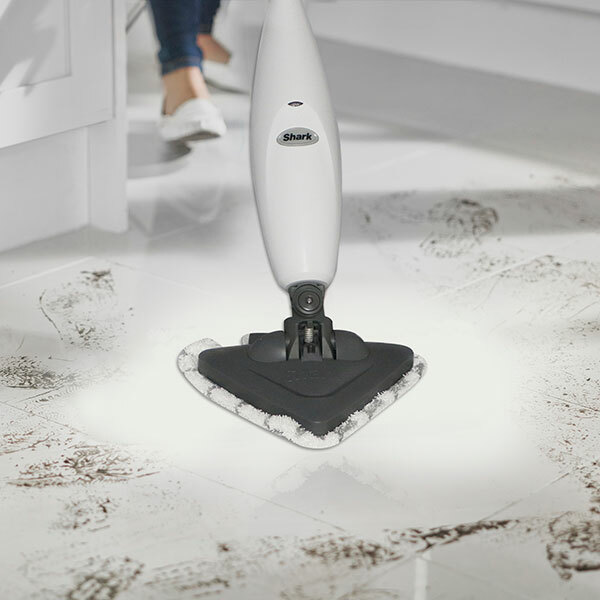 Steam Blast mode attacks troublesome areas with a direct blast of concentrated steam from the nozzle in the mop head. There’s no need to constantly purchase disposable pads with Shark steam mops. Our machine washable Dirt Grip pads keep running costs low, designed to loosen, lift and lock in dirt for a superb finish. *Sanitisation studies were conducted under controlled test conditions. Household conditions and results may vary. Guarantee	 12 months standard, plus 1 year extended guarantee if registered. Does the Steam Mop disassemble? The mop head is removable from the main body but the handle is not. What is the purpose of the Steam Blaster? No, this steam mop is not designed for carpet cleaning. How do I clean the Shark Dirt Grip Pads? Machine-wash the Dirt Grip Pads separately with warm water using liquid detergent. Never use bleach, powdered detergent or fabric softeners as they may damage or leave a coating on the Dirt Grip Pads that will reduce their cleaning performance and absorbency. They should be line-dried or tumble-dried on a low setting. 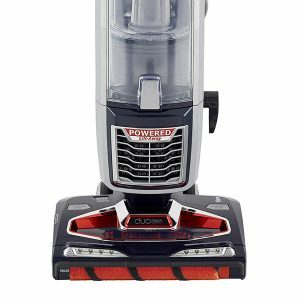 What type of water can I use with the Shark Steam Mop? You can use cold tap water and if you live in a hard-water area, we recommend using distilled water. Does this include an upholstery attachment? Can you clean the inside of an oven? No, this product is designed to clean hard floors only. 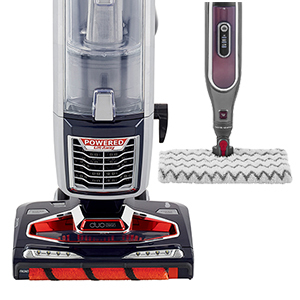 What floor type can I use the Steam Mop with? Should I use hot water or cold water? You should always use cold water. If you live in a hard-water area, we recommend using distilled water. 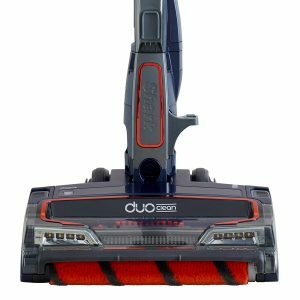 Where can I buy parts and accessories for my Shark Steam Mop? You can buy parts and accessories here. 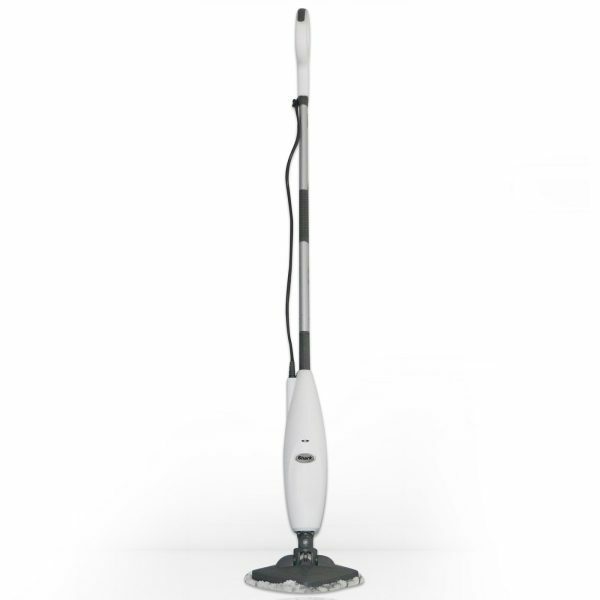 Shark Steam Lite Steam Mop S3255UK is rated 4.0 out of 5 by 28. Rated 5 out of 5 by JenniferC from Love it!!! Bought this in January sale and it’s sooooo amazing!! Can’t believe how much my previous cordless hoover wasn’t actually picking up! would definitely recommend it!! Rated 1 out of 5 by Caoimhe from Disappointed I bought this a few days ago and used it for the first time today. The dirt grip at the top kept coming off. I tried a different dirt grip and that was the same. Will be returning it. Rated 5 out of 5 by Xinzhu from Nice wee gadget Light and easy to use. Only thing is the mop head is quite hard to clean, after the first use. I cannot seem to get it back to white again. Rated 4 out of 5 by Maisie11 from Does what you need it to do I have 2 dogs so the laminate flooring gets a battering. 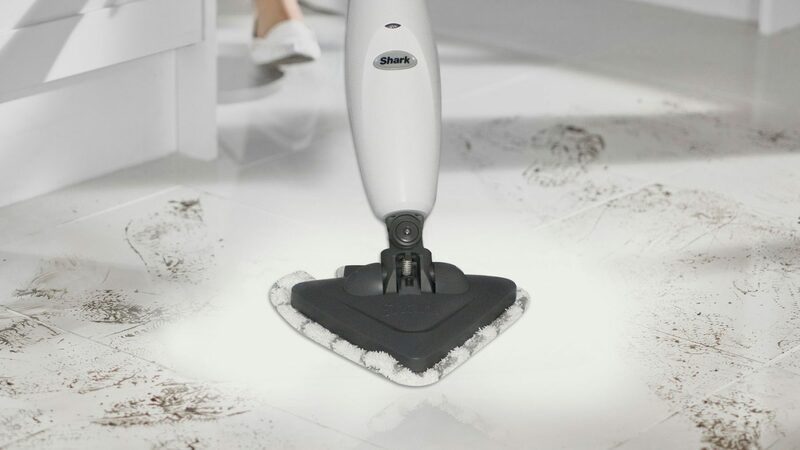 The steam mop is quick and easy to use to freshen up the flooring. Leaves it fairly dry as well..cord length is okay and it heats fairly quickly..I can steam my hall 2 rooms plus my kitchen floor all laminate in about 15 min.